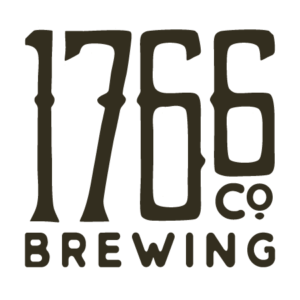 1766 Brewing Company is a nano-brewery specializing in hand crafted, small batch artisian beer. 1766 Brewing Company is located in the beautiful town of Plymouth NH. Our mission since inception has been to produce unique full flavored beers with special attention to quality.